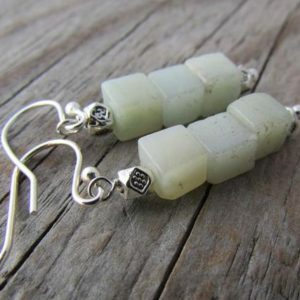 Shop beautiful genuine aventurine earrings. Natural aventurine stone earring studs, dangles, drop earrings, hoops, and more. 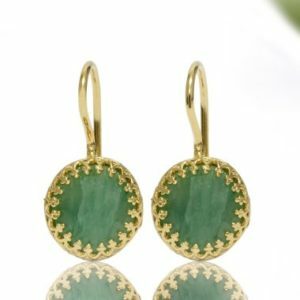 Aventurine Earrings Meaning Green aventurine is known as the "Lucky Talisman" or "Stone of Opportunity" for its good luck properties. Its deeper purpose is help you release old habits and patterns so you are ready for new opportunities and growth and can move forward with confidence. Visit Aventurine Meaning & Properties for more about the benefits of aventurine. Green aventurine earrings. Minimalist earrings. Crystal earrings. Dangle earrings. Gemstone earrings. Drop earrings. Teardrop earrings. Earrings Boho Green aventurine. green gemstone earrings. Chandelier Earrings Dangle. Jewelry Gift for women For mom For sister. 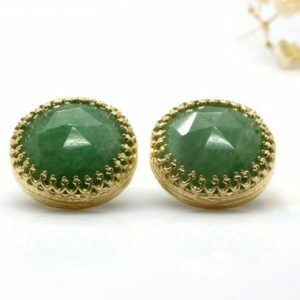 Green aventurine Stud earrings. Crystal Reiki jewelry uk. 8mm 925 sterling silver Post earrings. Green Aventurine Earrings, Aventurine Earrings, Aventurine Silver Earrings, Aventurine Drop Earrings, Silver Earrings Aventurine. Aventurine gypsy earrings. Gypsy hoops earrings. Hippie earrings. Hoop fringe earrings. Modern tribal hoops. Green aventurine earrings. Green Aventurine Earrings, Aventurine Earrings, Aventurine Drop Earrings, French Hook Aventurine Earrings, Silver Earrings With Aventurine. 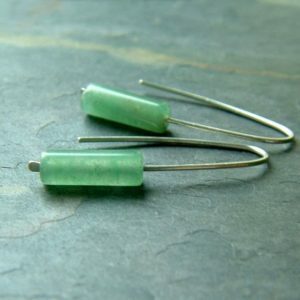 Green aventurine minimal earrings. 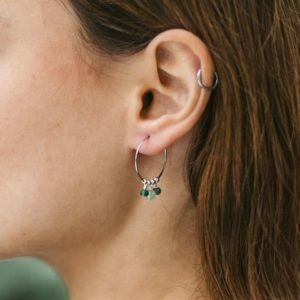 Minimalist earrings. Rustic boho hoops. Small boho hoops. Thin hoop earrings. Aventurine earrings. Aventurine Earrings, Aventurine Drop Earrings, Blue Aventurine Silver Earrings, French Hook Aventurine Earrings, Silver Earrings Aventurine. Green Aventurine Minimalist Earrings, Aventurine Minimalist Earrings, Aventurine Earrings, Green Aventurine Earrings, Earrings Aventurine. One Of A Kind Handmade Earrings, Drop Earrings, Green Aventurine Drop Earrings, Bohemian Polymer Clay Earrings, Green Aventurine Earrings. 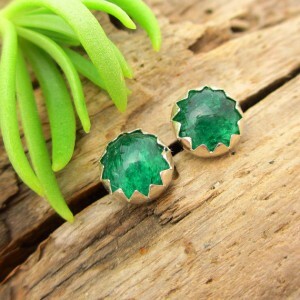 Thank you for shopping for Aventurine Earrings! Aventurine healing properties include: abundance & money, confidence, empowerment, hope, vitality. 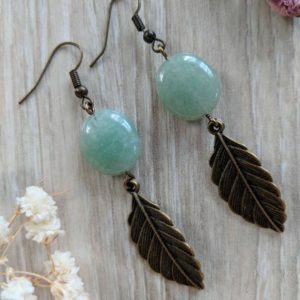 We have scoured Etsy to find the best genuine aventurine earrings. We look for handcrafted & handmade, unique, OOAK, & high quality natural gemstones.